Haselor Farm B&B near Evesham. 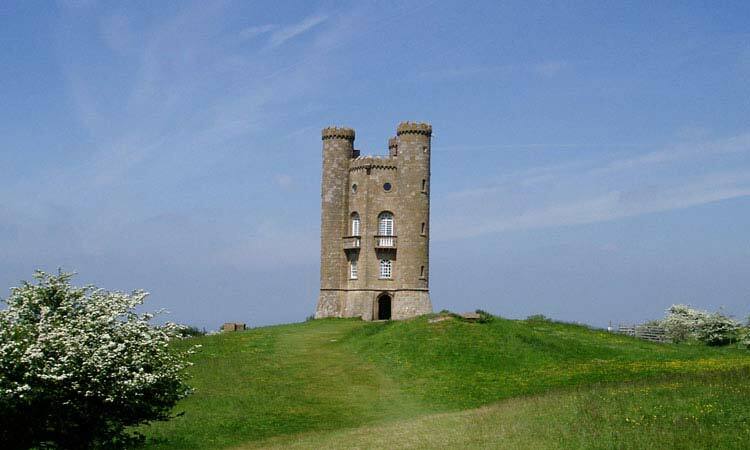 Activities in Evesham and the Cotswolds. Haselor Farm B&B is ideally located for those who wish to socialise. There are numerous local country pubs, which serve good traditional food and drink (The Bell and The Gardeners Arms are all within easy reach). The town of Evesham lies only 1.5 miles away and contains a multitude of different restaurants and pubs for those seeking something a little more lively. For guest staying with us for longer periods or requiring activities a little more adventurous we are ideally located between Cheltenham, Stratford-upon-Avon and Worcester. Evesham does have a good selection of shopping but if you take a drive to any of these towns you will find some of the larger stores such as Debenhams and House of Fraser in Cheltenham… so take your pick! 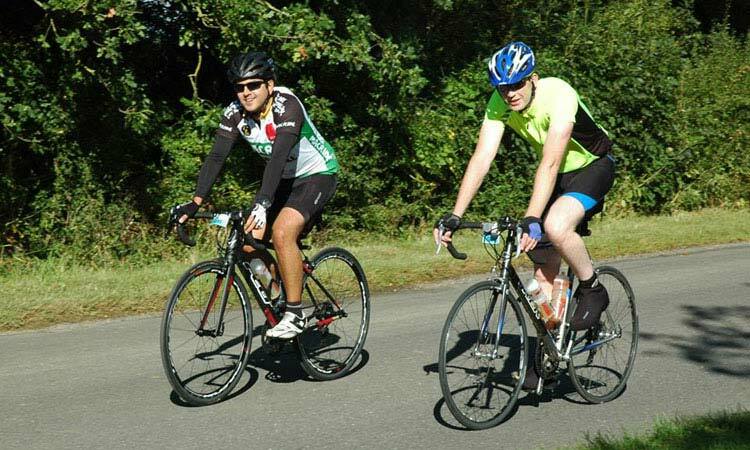 Haselor Farm B&B is surrounded by the beautiful Worcestershire and Cotswold country side, we are an ideal base for walking, cycling (see a local cycle route near Haselor Farm B&B) and river fishing on the River Avon. 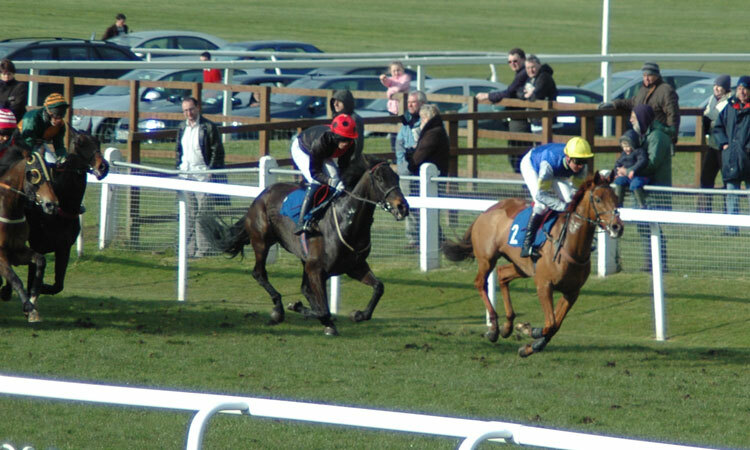 Our location makes us an ideal base for those who love horse racing. The courses at Cheltenham, Stratford-upon-Avon, Warwick and Worcester are all within a short car journey. The Cotwolds are one of Englands most picturesque landscapes and staying there comes at a premium. Haselor Farm B&B is only 6 miles from the world famous Cotswold Village of Broadway, Stow-on-the-Wold, Chipping Campden and Stratford-upon-Avon are close by offering an abundance of shops, restaurants and places of interest.